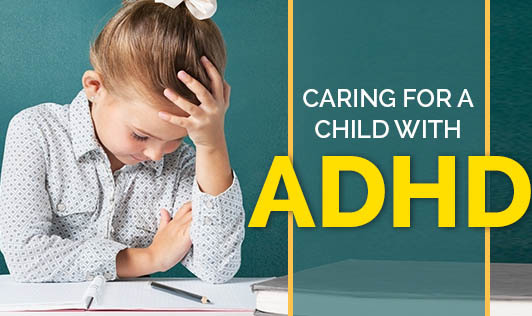 Having a child with ADHD can be overwhelming, but as a parent, there is a lot that you can do to help control and reduce the symptoms. There are several ways to help your child conquer daily challenges, channel his or her energy into positive arenas and bring better tranquillity to your family. Living in a home that provides both love and structure is the best thing for a child who is learning to manage ADHD!